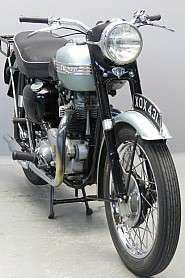 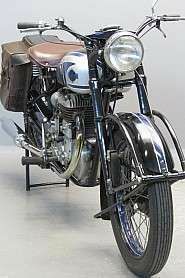 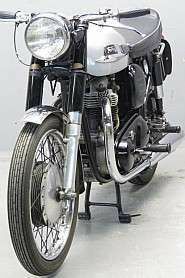 Introduced in 1958, the "Ottantatre" (Eighty-three) used an unusual engine displacement of 83cc. 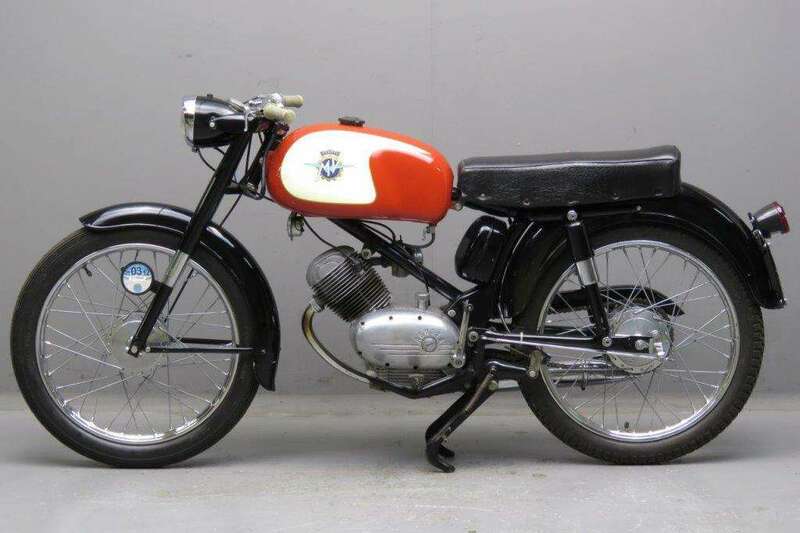 MV experimented with engine displacements and felt that 83cc was sufficient to power a motorcycle that could carry two people and still deliver acceptable fuel economy. 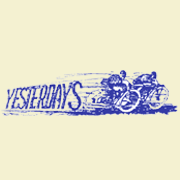 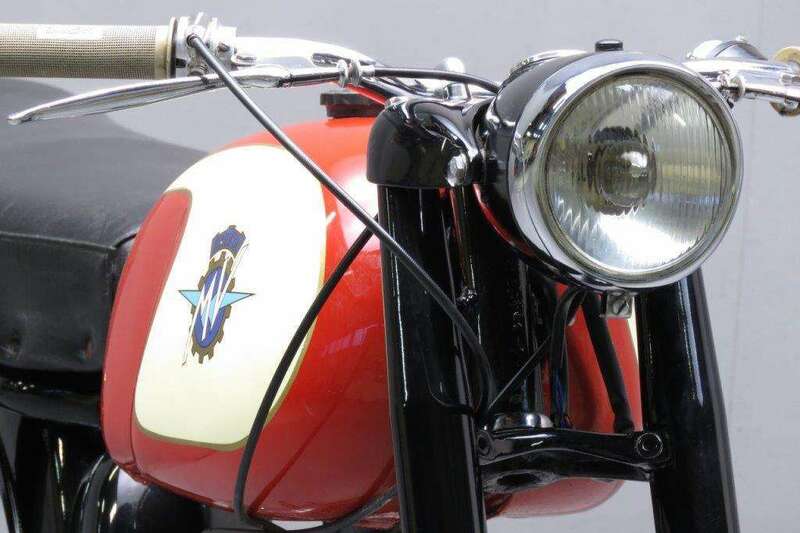 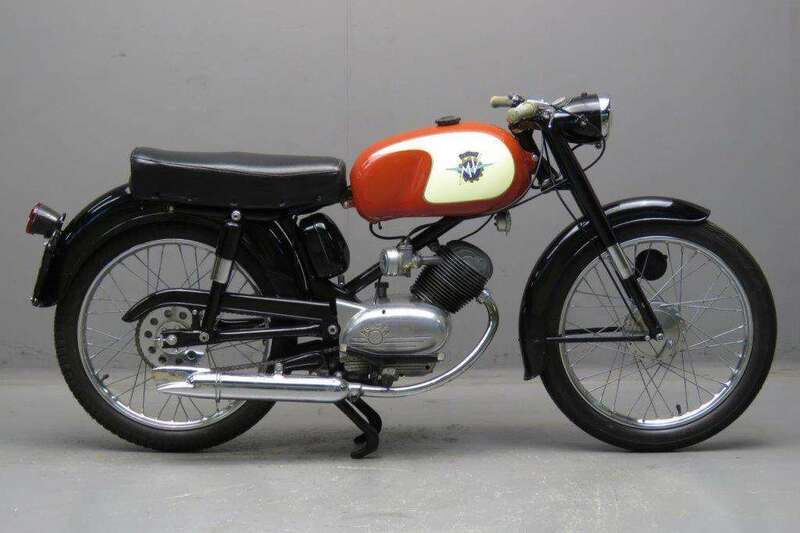 While motorcycles today tend towards the bigger the better formula, in 1958, buyers were looking for transportation that wouldn't break the bank, either when buying the machine or filling its fuel tank. 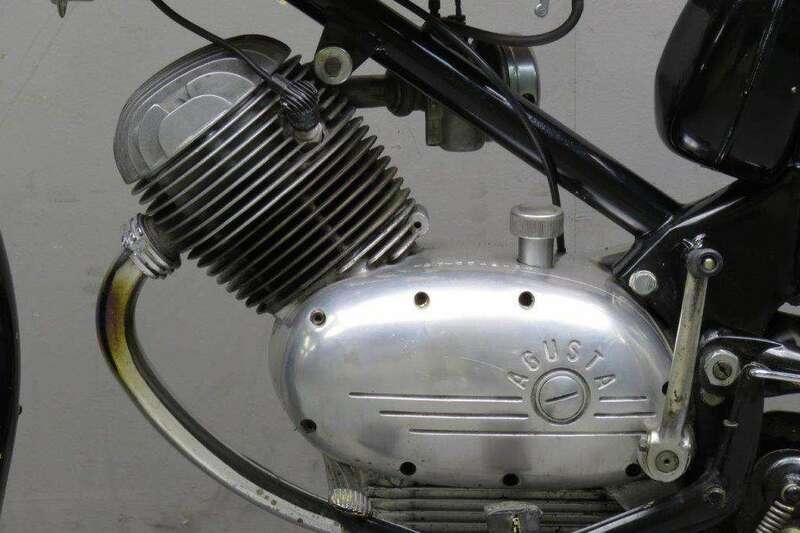 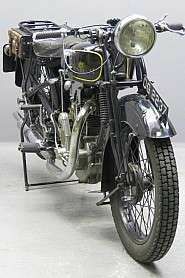 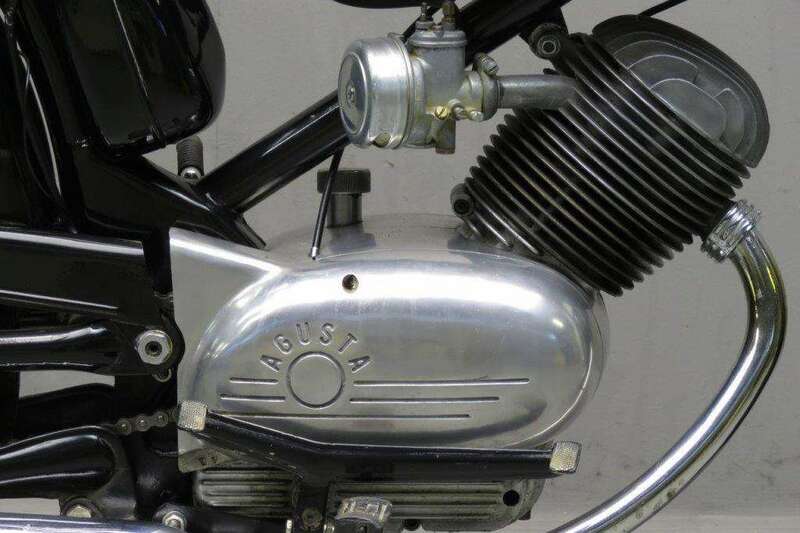 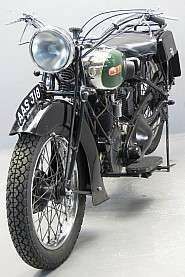 The small 4-stroke engine produced 4,2 HP at 6,400 rpm, enough to reach 80 km/h. 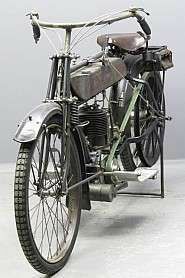 A front hydraulic fork held up a simple, sturdy, tubular frame, while the rear suspension was a swingarm design. 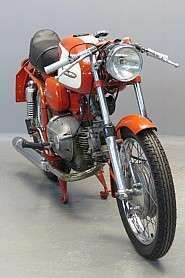 Front and rear tires: 2.50 x19"